Breakfast, the first meal of the day, is not just like any ordinary meal. It is way beyond than that. Though all meals of the day are important, breakfast gains an extra reason above others because of its ample health benefits. It is not only a meal but the way to maintain a good health and lead a life free of health issues. Let's know little about this crucial meal. Breakfast is commonly referred to the first meal of that we eat after 8-10 hours gap. Literally, the word refers to break the night fast. Depending on the eating habits and culture, there are a whole plethora of meals that one should have in the breakfast. Why is the breakfast necessary? Despite our sleep, our body, mind, and heart are constantly working and run out of energy. Due to this continues work, our glucose level gets down in the morning. Having a breakfast regular our body with essential nutrients and minerals to gear up for the next day work. In a void of the breakfast, our body doesn’t get these minerals and vitamins and we tend to feel weak. Even our contrition level is a loss pretty low that will make us less attentive throughout the day. 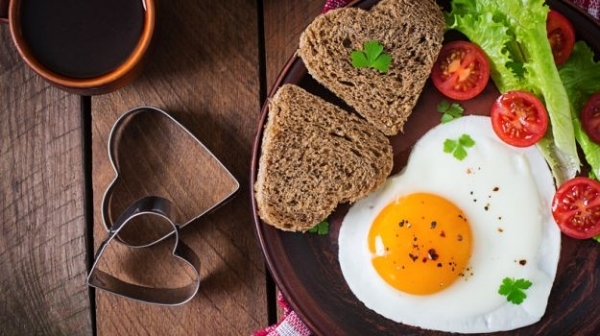 Here is our rundown of top 10 reasons for having a breakfast. Read on and you will get to know how an omelet or a bowl full of oatmeal is more than a food. It keeps many diseases at bay- Having a breakfast in the morning is the easiest way to keep your health in pink. 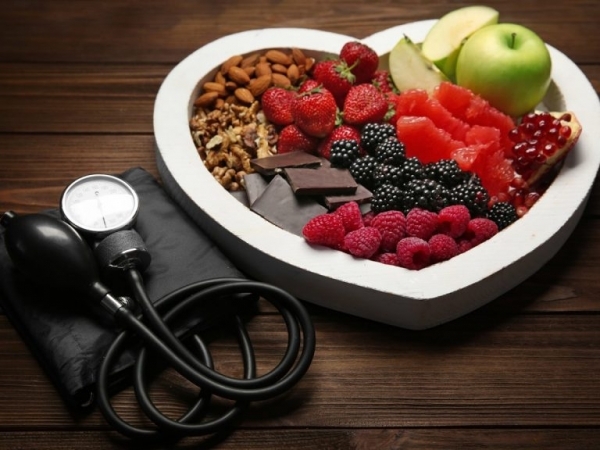 A healthy breakfast will keep the cholesterol levels down will help to keep your heart healthy, will trim down the chances of getting diabetes, and, not to forget, it will help you have a healthy mind as well. People who eat regular breakfast are less likely to fall ill as they have a better immunity. Alongside it will replenish the energy that has drained out during the night hours. With a fresh bout of energy, you will perform better and actively. 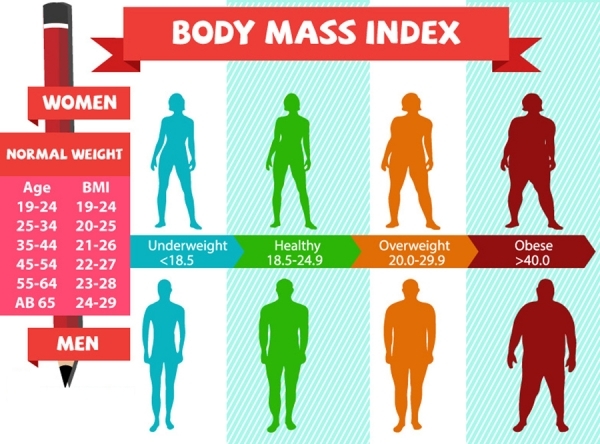 It will keep your BMI under control - People are struggling hard to maintain a healthy weight loss. But do you know that having a breakfast can resolve the issue to a very good extent? Yes, eating breakfast won't increase your weight but it will help in to keep it underweight. Confused? Keep on reading. 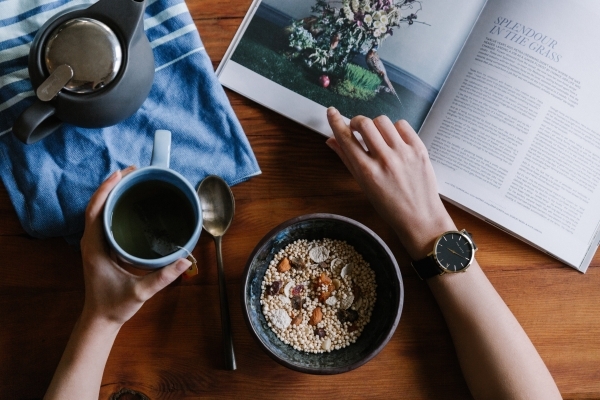 By eating a healthy breakfast, we get the right amount of energy and nutrition in morning itself which stops us to munch on throughout the day. Furthermore, it also controls our appetite. Studies across the world reveal that the people who take customary breakfast in the morning are thinner than who don't take. Even if you are dieting, don't cut down your breakfast. So, skip anything but not your breakfast. It is a panacea for kids- We often feel that kids are younger and they don't feel like eating in the morning but it is just a myth. A breakfast for kids is as important as the rest of the meal. They are in a growing age and their body demands more of nutrition as compared to adults. Plus, their breakfast should be more than a glass of milk. A healthy and filling breakfast helps kids to perform better in the school and keeps them active all day long. It will help you boost your metabolism rate- After 8-10 hours of fast during the night; your body is starving to the core. Feeding it with breakfast increases its metabolism rate. This increased metabolism leads to more calories burning and better performance. A balance sugar level- A balanced sugar level is necessary to stay focused and energetic. In the morning, our sugar levels are low and needs to some perking up. A breakfast does it perfectly. It will increase your overall well- being- The effect of healthy breakfast is not limited to good health. It goes beyond elucidation.It will help you increase your decision- making ability, concentration time and will perk up your mood. People who eat breakfast are less likely to have depression and stress. Furthermore, it helps you memorize things better. In a nutshell, it feeds not only your body but the mind as well. It elevates the detoxification process- Detoxification is the process via which our body eliminates the wastes from our body. A breakfast promotes the Detoxification process. It helps your body to have better insulin- resistance- If you skip a breakfast then you will become inclined towards insulin that will lead to more fat accumulation. 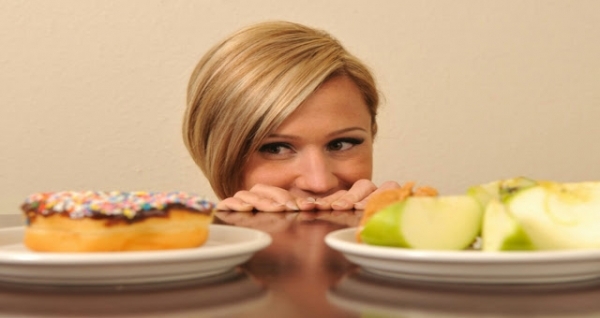 It will help you to control your craving for junk foods- People who take regular breakfast are less likely to crave for junk. Junk food is full of calories and zero in nutrition. Eating it frequently leads to many serious issues including rapid weight gain, less physical activity and no low immunity. But it can be controlled by eating breakfast as it keeps you fuller for a longer time and you don't feel like eating in between. It helps you have a healthy lifestyle- Lifestyle plays an important role. 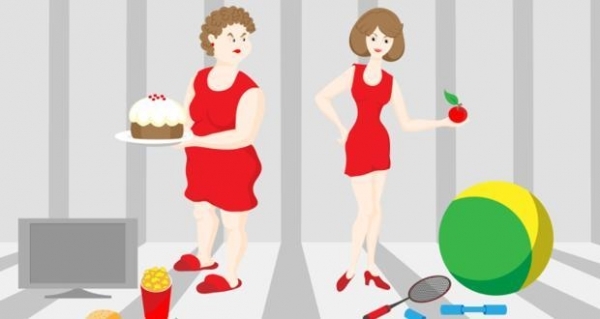 People who maintain a healthy lifestyle are more fit and active as compared to others who don't have it. Eating healthy breakfast helps them to be more attentive towards their health and motivates them to opt for good and healthy eating habits which in turn bestowed with a pink health. Such is the power of a breakfast. The significance of eating breakfast doesn't end here. It is widespread and pays you will in the long run. So, if you're skipping your breakfast for any reason then stop doing it and start eating.